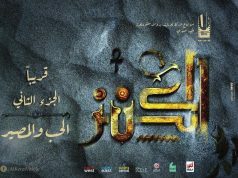 Hot off the heels of a well-received role in Ramadan 2018’s Layali Eugenie, Asmaa Abu El Yazeed is becoming an in demand actress capable of playing a turn as a soft and whimsical singer or an emotionally volatile lady with deep secrets. We caught up with her to learn more about her role as Salma in Gunshot. What can you tell us about your role in Gunshot and how you prepared for it? I play Salma, the fiancée of Alaa, Arfa Abdel Rasool plays my mother-in-law. She is a conflicted character that is dealing with the aftermath of a crime and coming to grips with how this will affect her life. You have enjoyed a successful career on stage in several productions. Tell us a bit about your transition to TV and film. 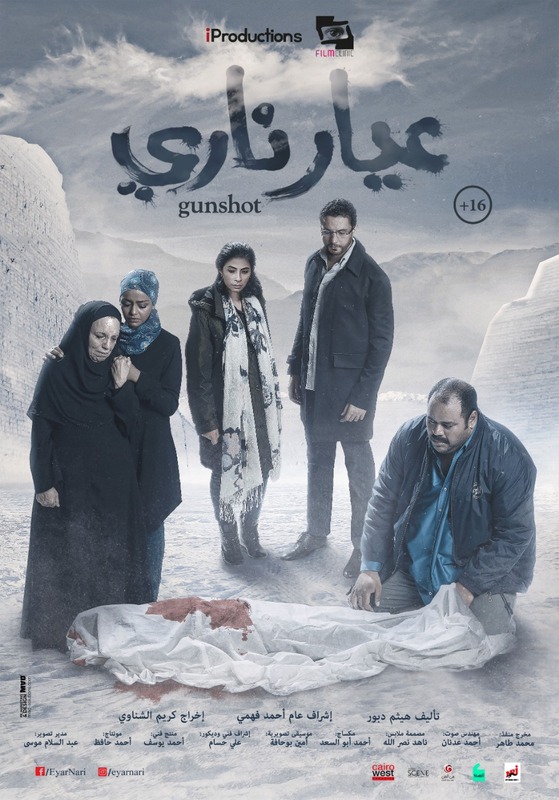 I’ve played roles in TV series before working on this film, like Haza El Masa2 and I was filming a feature titled Ana Shahera… Ana El Kha2en at the same time as preparing for my role in Gunshot. 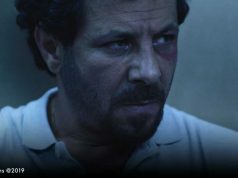 I was pleased to also have a film come out this past Eid called El Kawyeseen. What was different about Gunshot in terms of preparing for the role? It was actually a smooth process, the cast was fortunate to sit together many times to rehearse and get to grips with our characters. 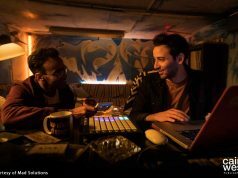 I worked very closely with our director, Karim El Shenawy, to really delve into the character of Salma and learn her motives and feelings. He also allowed me to put my own flourishes and fingerprint on her character, which was a privilege. Did you face any challenges with the character of Salma? I think the hardest part about playing Salma was she feels compelled to say things that are in conflict with her true feelings, and that is a challenge for most people. Her eyes contradict the words that come out of her mouth, and that is a challenge to pull off.